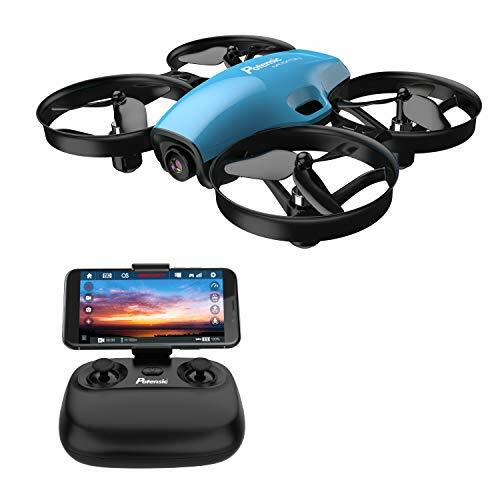 What do you think this X183GPS GPS Follow and Circle Me FPV Camera Drone Flight Test Review video? – Very good control range past 300 meters. 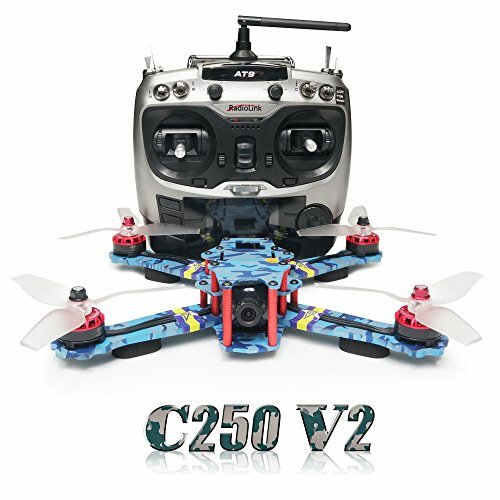 – Uses 5.8Ghz FPV. Provided 5.8Ghz FPV monitor was displaying a FPV signal past 300 meters. You can also use your own 5.8Ghz FPV goggles with it if you wish. 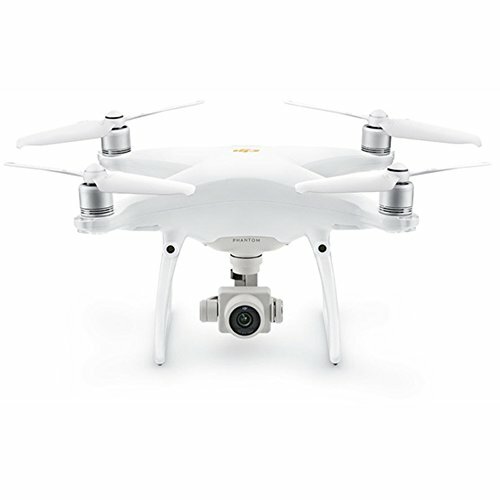 – Has follow me, circle position, GPS position hold, altitude hold, and true return to home capability. Also returns to home automatically on lost signal or low battery. – Camera records 720p HD video directly to microSD card. 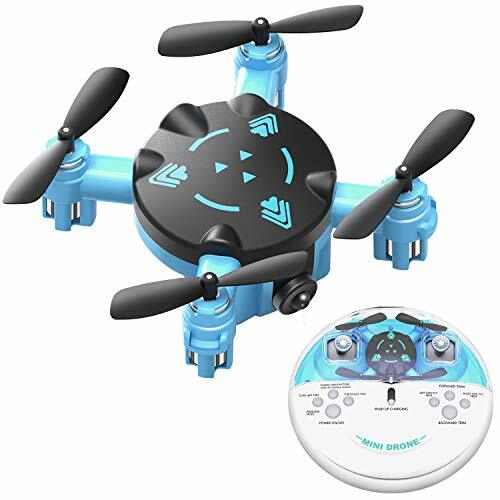 – Uses cheap and widely available Syma X8C parts to include battery, motors, and propeller assembly. – Brushed motor quadcopter. You will eventually need to replace the motors, although they’re cheap and easy to replace (plug in). – It also has headless mode, although I could not get headless mode to work with mine. – Transmits only on one FPV channel (5685 Mhz). 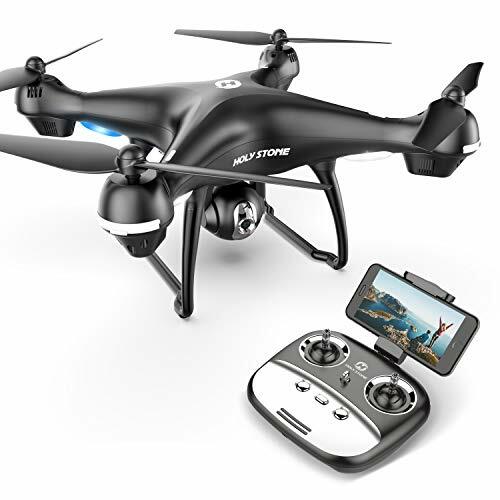 – Stock 2000mah battery only provides about 5 minutes of flight time. However spare batteries are cheap and widely available. Be sure to share this X183GPS GPS Follow and Circle Me FPV Camera Drone Flight Test Review video!